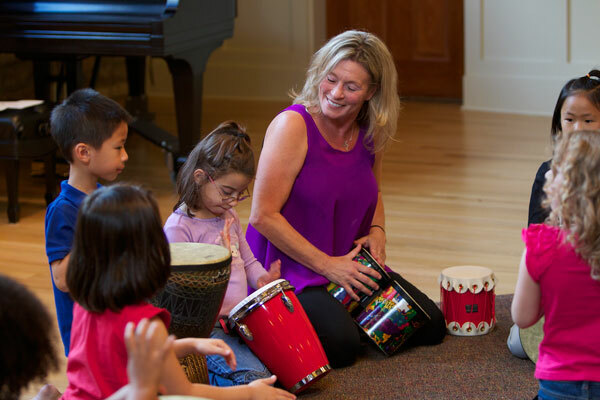 Utilizing the Music Together curriculum, preRhythm Kids follows through on the Music Together® vision to help children complete the pathway of early childhood music development from birth through age eight. Drums will be provided for the class each week. Just add hands! 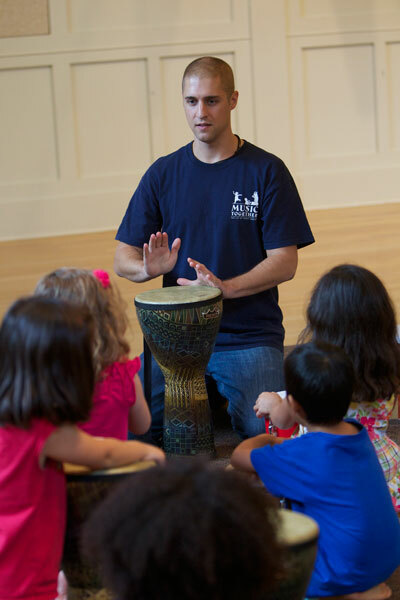 Explore the world of rhythm through movement, instrument play, and song. Develop basic rhythm skills, like keeping beat, improvising, ensemble play, and soloing. Learn to create, cooperate, and express themselves musically.